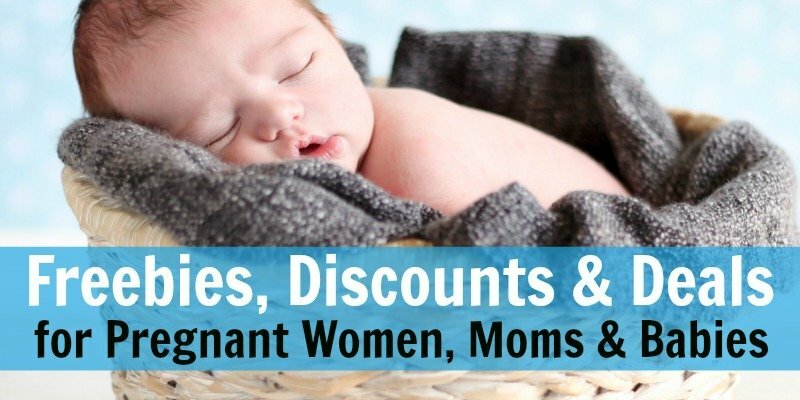 You are here: Home / PARENTING / BABIES / Best Affordable Nursing Clothes All Under $40! Looking for some affordable nursing clothes? This my list of the best nursing clothes all under $40! I’m highlighting all sorts of cheap nursing tops styles, like nursing tanks, short sleeve and long-sleeve nursing tops, nursing dresses, nursing sweatshirts, and workplace nursing tops too. If you’re like me, when you’re pregnant, you don’t like going shopping for clothes you’ll wear, “after the baby”. It’s just not very fun. Almost two years ago I was pregnant with baby #3 and my family had a big reunion. One of the days was a “girls’ day” so we all went to the mall to shop around for some new items to add to our closets. 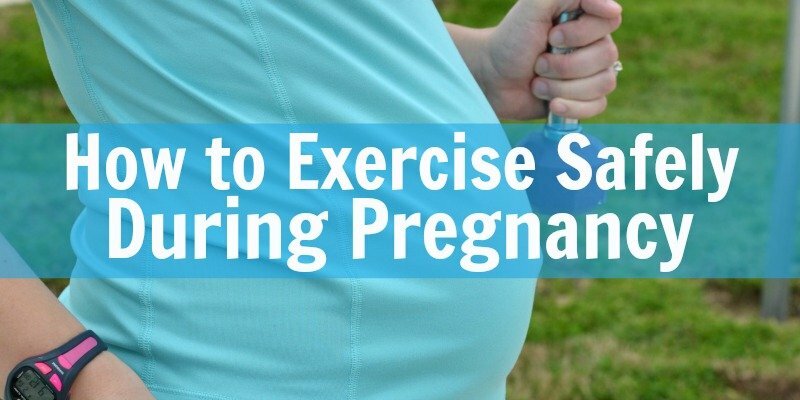 I was about 35 weeks pregnant at the time, so I didn’t have a lot of motivation to shop. I finally found a beautiful red dress in one of the stores we visited! I didn’t bother to try it on because it wouldn’t fit me until after I had the baby and I lost the pregnancy weight. I went ahead and purchased it, brought it home with me to Texas, and it sat in my closet for months after my son was born. Sadly, it did not fit me how I expected it to. I could not nurse in it. Go into any mom’s closet, and you’ll probably find a lot of shirts in the same style with similar necklines. Most of those shirts will most likely not have weird pieces of elastic in strange places or a tight bust. Why? We can’t nurse in them! You spend 9 months growing a baby and wearing your maternity clothes, but you spend a lot longer than that nursing that babe and carting him or her around with you. Do you ultimately need nursing clothes? You be the judge of that, but I would say you need at least a few good pieces in your wardrobe that can get the job done! 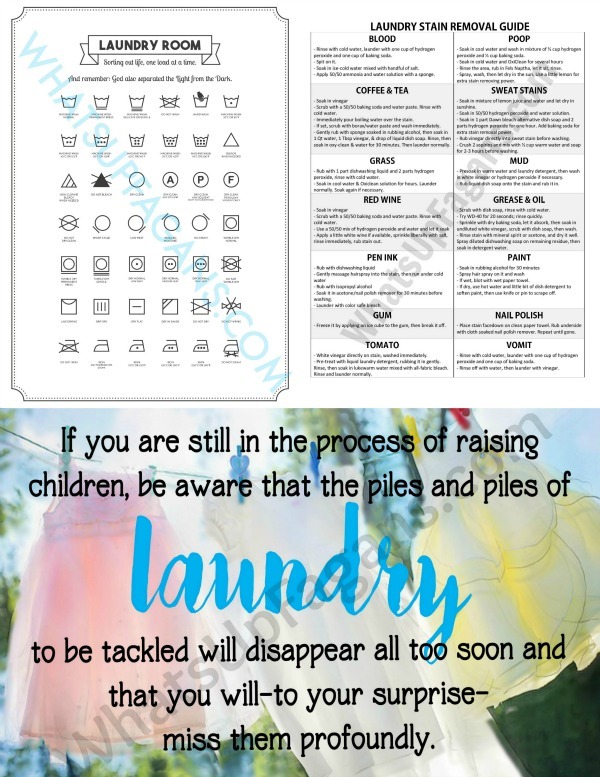 It would be great if you could nurse your baby at home 24/7 in an old T-shirt and comfortable bra, but most of us want to socialize every once in awhile or go to the store to cure that new baby cabin fever feeling. Thus, most of us moms transition from maternity clothes to yoga pants and nursing-friendly tops, so we can get out and still feed the baby easily. Even if you’ve never purchased a top that was labeled as a “nursing top”, there’s a good chance your wardrobe is full of shirts, sweaters, and dresses that would be considered by most to be acceptable nursing clothing. At the library: It never fails. We get to story time and baby’s hungry. I feel a lot more comfortable nursing my baby sitting on the floor with my kids if I already have a nursing top on. I don’t have to deal with the pulling and tugging at my shirt to keep myself modest, and I don’t interrupt the story time lady! Church: It’s hard to feed the baby if you’re wearing a dress. Even if you’re nursing in the Mother’s Lounge, all those other moms don’t need to see that much of you! It’s a lot easier to wear a stretchy skirt combined with a nursing-friendly top if you’ve got to feed the baby during church. At the park: There have been times when my kids are playing at the park and the baby wants to nurse. If there’s a picnic bench or somewhere easy to sit, I’ll nurse the baby right then and there. It’s easier to do this with a breastfeeding top on so I don’t have to flash my white tummy to the other kids playing on the monkey bars. At a friend’s house: I know we’re all moms, but I still prefer to nurse in a shirt that covers up the necessary parts of my body. Running errands: If baby starts crying at the grocery store to nurse, I usually try to hold them off, but sometimes they just can’t wait. Most grocery stores, banks, and stores have places to sit (last time I checked) so you can nurse more privately while you’re in a public place if you’re already wearing a nursing top. Pretty much everywhere else: Weddings, parties, my husband’s workplace, restaurants, on vacation, at the DMV, children’s museums, etc. Most of the places that specifically cater to pregnant moms will also carry nursing clothing. But not a lot of us can afford nursing tops priced at more than $40 a piece, which is about the price point for a lot of maternity specialty stores. There’s no way I would ever pay that for a normal T-shirt, blouse, or nursing top. Trying to find a long sleeve, affordable nursing top is not easy. There’s not a whole lot of selection overall. That’s why this long sleeve nursing top from Target is a great find! It comes in three different colors, so if you like the way it looks, you can go ahead and buy all 3 and still stay under budget. 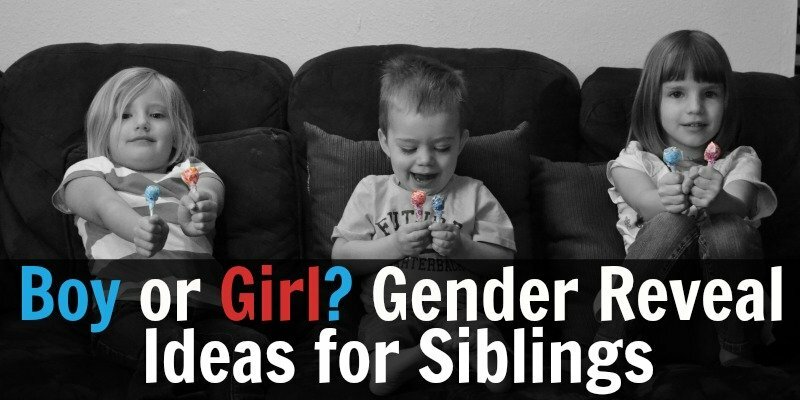 You can choose from gray, blue, or red. It’s only $22.99 (some colors are now on clearance!) and would go with pretty much any pants you wanted to wear with it (yoga pants, too!). It’s only $12.69, which is a great price for a nursing top. In my opinion, this breastfeeding long-sleeve shirt is probably one of the best nursing tops I found. I like the floral on top, stripes on the bottom look that is really popular right now, and it’s less than $20! A lot of retailers categorize their shirts as “sleep shirts”, which, to me, just means extra comfy. Even though Target says this shirt falls under that designation, I can totally see wearing this long sleep shirt with a pair of leggings when I’m out on errands with my kids. I like the purple color, but it also comes in gray or black. A lot of reviewers said this shirt ran small, so I would recommend ordering one size up at least. It’s a little on the pricey end at $34.99, but really cute. Amazon also has this great short-sleeved breastfeeding top that comes in a lot of different colors. Depending on the color and size you pick, the price varies from $17.23-$25.99. For more affordable nursing clothes and tops, Amazon carries this nursing shirt that ranges from $11.99 to $16.99. I like the patterns on these shirts, and you can’t really tell that the shirt is a nursing top unless you’re looking closely. I like that it’s super casual and doesn’t look like your average nursing top. Again, it comes in various colors and has a price range of $18.92-$27.59. When talking to one of my friends about her favorite nursing tops, she mentioned that her nursing tank top was the only breastfeeding clothing that she owned. She said she just found a tank that worked for her and wears it under whatever shirt she wants so that she’s covered no matter what. Not a bad idea! Target has this nursing tank top for only $24.99, and you can get one in black or white. A lot of reviewers said that they didn’t need to wear a nursing bra with it because the built-in bra provided enough coverage. I like the V-neck cut because I think that wouldn’t interfere with the neckline of the shirt you choose to wear over it. So if you want to be able to nurse while keeping your belly stretch marks to yourself, then this cami is a great buy! WalMart has a comparable nursing tank top for only $14.99 that comes in gray, black or white. The neckline is straight across rather than a V-neck, so if you like that look better, this is the cami for you. This shirt is very highly reviewed, and most people said they appreciated that it was slightly longer than other nursing tank tops, the white was not see-through, and they were extremely comfortable. Looking for a similar cheap option on Amazon? You can get these 3 nursing tanks for $39.99. They come in the usual white, gray, or black, or you can also get burgundy, navy, and teal if you want some color thrown in. I also really love these Undercover Mama Nursing Tanks! These are really great if you want to wear your regular, supportive, nursing bras but still cover up your belly while you nurse but without all the extra strap bulk as these tanks attach directly to your nursing bra! No extra straps! 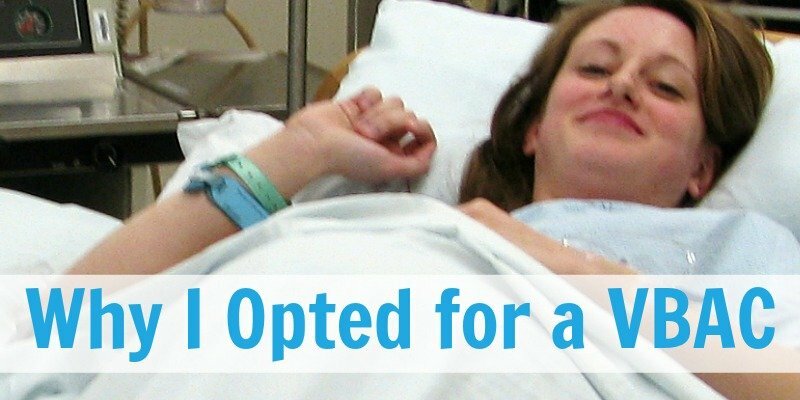 You only have to unclip your bra instead of your bra and your nursing tank. Talk about a win! You can get a two-pack of a white and black one on Amazon which makes them about $18 each. It’s only $14.83, and comes in black, dark blue, or red. It would look awesome paired with a pair of black work pants or a pencil skirt. Nursing is much easier if you have a button-down top on, no need for it to be labeled “nursing.” This button down top is perfect for working women. It could be worn over a nursing tank top and it would look great paired with slacks or a pantsuit. It’s $10.41 – $30.90 and comes in a lot of great colors. Though this top doesn’t specifically say it’s “nursing”, most customers who reviewed it said it was easy to nurse in and wear at the office. It’s $14.99 – $19.99 and comes in pretty much every color imaginable. If you want a great, affordable, nursing-friendly sweater, Amazon is your best bet. I looked on several different sites, and there are not a lot of inexpensive nursing-friendly sweaters out there. This criss-cross cardigan is a great find because it will go with anything and can easily be worn over a nursing tank top. It’s listed as $9.95 – $19.95. I also really like this nursing hoodie for $23.99 because you could wear it with a pair of jeans, or to the gym! I go to church every Sunday, so I have a lot of dresses in my closet. It’s really hard to nurse in most of them, so during the months when I am breastfeeding, you’ll usually find me in a top and skirt. In the nursing dress department, Amazon really came through for me. They have a huge selection of dresses that would be easy to nurse in. This solid color dress looks really comfortable and it’s got 537 customer reviews with a 4.6 out of 5 stars rating. It’s less than $39.99 (depending on color), which is right at the pricey end, but with such a high recommendation from expectant and nursing moms, it’s totally worth it. Plus, it’s modest! I really love all of the floral midi and maxi dresses that are popular right now. This dress comes in a ¾ sleeve or short sleeve and runs from $9.99 – $23.99. You can order pretty much whatever color you want! It can be casual or slightly dressy, and it’s cute! Most reviewers said it was really comfortable, too. Looking for something a little fancier? I showed this lacy nursing dress to my five-year-old daughter and she said, “Mommy! You HAVE to get that dress! It is so beautiful!” I agree! I am a huge fan of lace, (my wedding dress was covered in lace) so I also really like this dress. Most reviewers say to order a size up because these run slightly small. This dress is under $40, more or less depending on which color you order. A lot of women said this dress would look really nice with a ribbon accentuating the empire waistline. So, let me just say something about that. I love to go shopping at Goodwill for maternity clothes because they’re cheap maternity clothes and cute and it adds to my closet without breaking the bank. I’ve purchased clothes on Swap.com and heard a lot of wonderful things about Thredup. However, in my experience with thrift stores, it’s either hit or miss. Sometimes you go in and there are tons of items to pick from in your size, and then other times you come away with nothing. 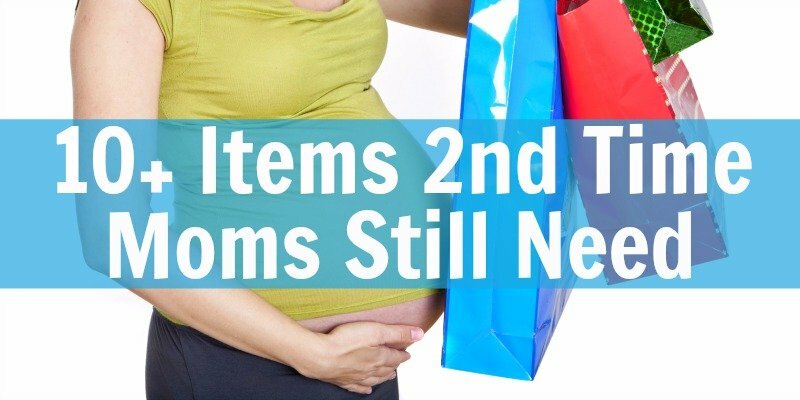 Although thrift stores are a great way to save money, and usually have an awesome maternity selection, they don’t label anything as “nursing clothing”. If you decide to go this route, you may just have to order it sight unseen and see if it works out as a nursing top. 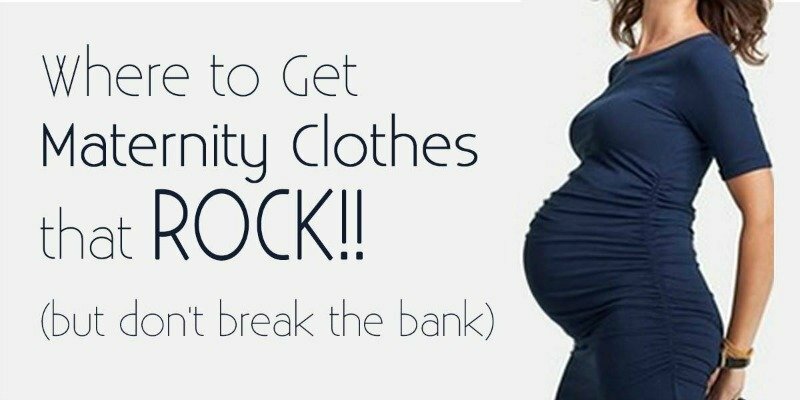 For all you nursing mamas out there, or soon-to-be first-time mamas, or pregnant mamas for the second, third, fourth, or fifth time, I hope this article helps you find some cute, affordable nursing clothes to add to your wardrobe and make breastfeeding easier for you and your baby.